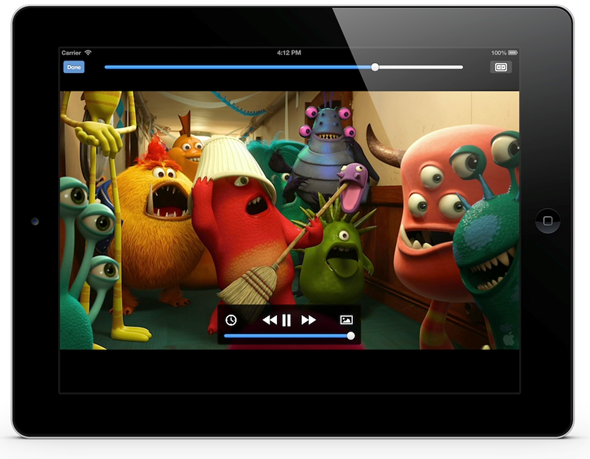 VideoLAN’s VLC is a media player used by millions worldwide on a daily basis. Famed for its robust functionality along with its ability to handle anything thrown at it with relative aplomb, VLC spans most of the major platforms, including Windows, OS X, and Android. One place it has never managed to established itself is the App Store, having been acrimoniously pulled by Apple’s armed moderation team, but today, and as promised by the team yesterday, VLC for iOS dramatically returns for the iPhone, iPad and iPod touch. Details after the jump! 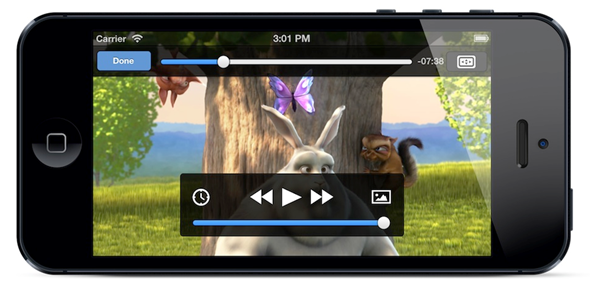 It’s been almost two years since VLC was dropped by Apple back in 2011, serving as a lesson of what can happen when a famously ‘walled-garden’ outfit such as Apple collides with a ragingly open-source company like VideoLAN. As any regular VLC user will cosign, it’s one of those apps that you quickly begin to miss when it’s not there, and although there are plenty of similar apps to VLC now gracing the App Store, users will likely flock to this re-release. As we’ve come to expect through the years, VLC for iOS seems to have no problem with all of the common file types, including MP3, MP4, AVI and MKV , as well as many others. If you’re a movie buff, there’s support for subtitles, and while many of the VLC clones for iOS that have popped up in its absence have mastered the art of handling most things thrown at them, subtitle support is rarely as refined as is offered by VLC. There’s Dropbox integration also thrown into the revised app, and you can readily share files via your Wi-Fi connection by streaming them through your browser. AirPlay support is also there, for those in an ownership of Apple’s little set top box aptly named Apple TV. iOS 5.1 or higher is a prerequisite of the app, which is a mild requirement if you’re asking us, since new iOS devices these days ship with iOS 6 as standard. Rather than looking upon your Nexus and Galaxy wielding friends with envy, you can now enjoy VLC on your own device. The app has landed in the Australian and New Zealand App Stores yesterday, but today it is available the world over, and you’ll find it via the link below.